Bank of America says Bitcoin could become a ‘major means of payment. 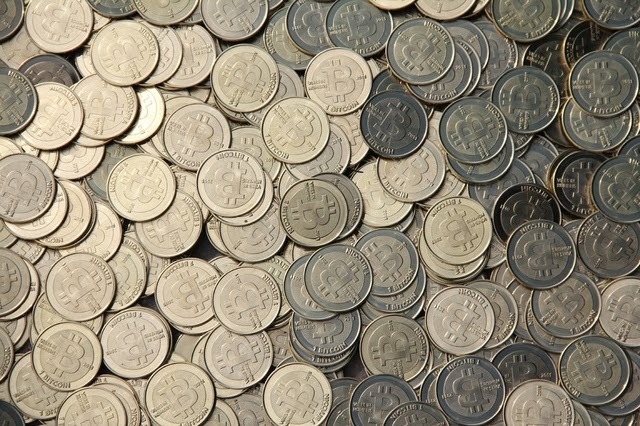 If bitcoins were 1,100 a piece I would buy some they are a good investment if you can get them at a good price. The market is just to high for them right now. But if they will be worth it one day, the way they are growing in popularity.